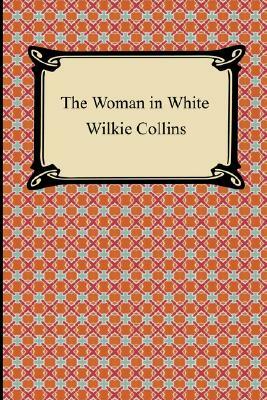 Wilkie Collins was the master of the early detective story. This volume brings together for the first time three classic novels from his most productive period. The Woman in White (1860) is a tale of mystery and mistaken identity told by its various characters in turn. From the moment when a lovely young woman surprises Walter Hartwright in moonlit north London, Collins keeps the reader in suspense until the entire mesh of secrets is unwoven. In The Moonstone (1868) a fabulous yellow diamond disappears from the Verinders' country house in Yorkshire. Witnesses, suspects, and detectives all take up the story, and their narratives lead towards a melodramatic, unforeseeable conclusion. Valeria Woodville in The Law and the Lady (1875) must unravel the secrets of her husband's earlier life; she takes the law into her own hands and becomes one of the first woman detectives in fiction.